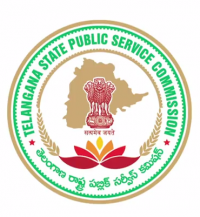 Telangana VRO Syllabus 2018: TSPSC has announced Village Revenue Officer (VRO) Recruitment Notification to fill 700 Vacancies in Telangana State. Candidates can download syllabus of TSPSC VRO and check scheme of examination. I need this job. Please any body help me. i will give money how much do u want. please tell me. What happen bro? Y ur in a worry?